HCD is a ground transportation management company focused on providing you the very best in the British chauffeuring experience. 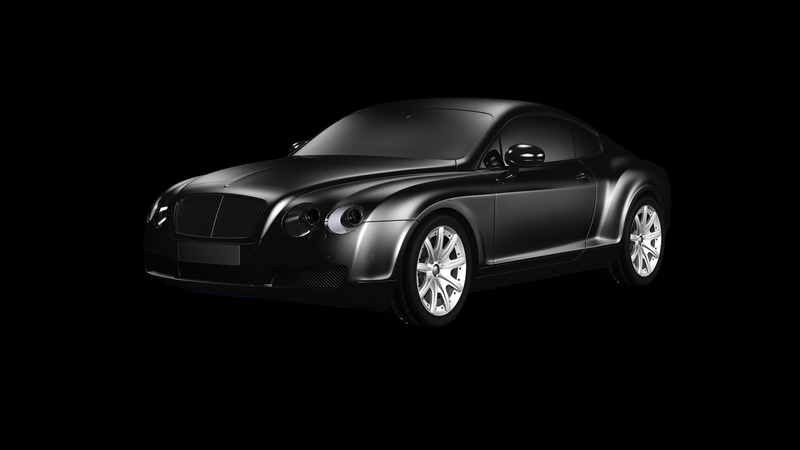 They are obsessed with quality control which they achieve primarily with an industry specific team of transportation experts, the best hand picked chauffeurs within the M25 area, multi- functional/faceted logistics software and premium vehicles specific to the job in hand. The requirement: HCD wanted a visual makeover keeping their black theme as primary. Our job was to create a logo and respective merchandise design like brochure, business card and letterhead which will give them an edge over their competitors. HCD wanted to redesign their identity to impress quality customers. Their objective was to enhance business through stunning visual branding. As part of it Appradius designed their logo, brochure, Business cards and website. We wanted to create a logo which reflects their business and creates a memory with the people who comes across their brand.